In the second installment of your free 2014 horoscope, we look at Sagittarius love, romance and relationships for the year 2014. Your Sagittarius love horoscope 2014 is a relationship astrology reading covering Sagittarius love life in the year 2014. Your forecsast, Sagittarius, includes predictions for friendship, romance, family and work. You can also read your full year yearly Sagittarius horoscope 2014 for free, covering life in general, love, money and work. Astrology predictions and horoscope forecasts for all zodiac signs appear in the horoscopes 2014 page. You can also revisit your love and romance reading in the 2013 Sagittarius Love Horoscope. Your Sagittarius love horoscope for 2014, relationship compatibility and romance forecast appears below. When you moved into 2013 it was with lucky and powerful Jupiter halfway through his 12 month visit to your relationship sector, with a lot of water having passed under the bridge since then. While this year you will move into the New Year with no planetary activity in your relationship sector, you arrive with a wealth of experience under your belt and a very clear sense of what you want from your relationships and what they need from you. 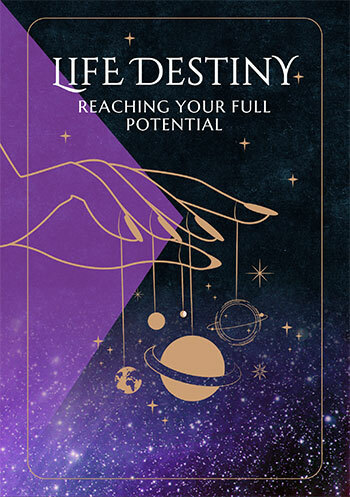 With the first round of planetary activity in your relationship sector for the year not kicking off until May, it’s past experience that needs to be your guide as you move into 2014, while recognising this as a chance for a fresh start. This also puts a lot more focus back onto romantic matters, for unlike your relationship sector which is now only active at certain points of the year, you have a love god on permanent duty on the romantic front. That love god is Uranus, who in your romantic sector from 2010 to 2019 is working through the laws of synchronicity to keep things real, authentic and on the right track, not always triggering what you want, but always what you need. Uranus shows up in those Eureka moments where everything suddenly makes sense or when serendipitous circumstances put you in the right place at the right time. Uranus will always be at work somewhere, but especially when the faster moving planets move through. The Sun will move through your romantic sector from the 21st March to the 20th April and Mercury from the 8th April to the 23rd April, but it’s Venus’ return from the 3rd May to the 29th May that will really see sparks fly. It’s when Venus and Uranus get together that the laws of attraction and synchronicity come into effect at the same time, creating some of the most romantically charged and fateful weeks of the year. However, a total solar eclipse in your romantic sector on the 8th October will also provide a perfect vehicle for the laws of synchronicity and fate to take effect. Compared to last year the relationship update in May and June is fairly low key. 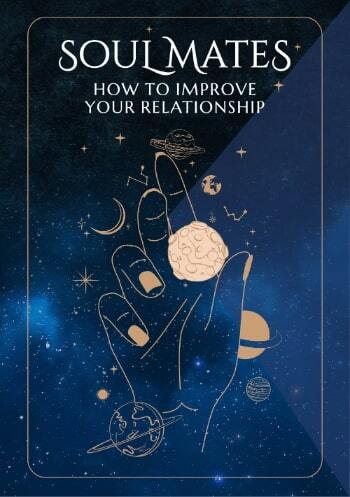 This will kick off on the 8th May, while Venus is still in your romantic sector, bringing a touch of romance to your relationships, but it’s clear that communication is going to be an important factor this year, right through to when your annual relationship review runs its course on the 19th July.